Download Cartoon People image stock vector Nurse with Baby Doctor or Nurse Patient Isometric illustrations by Aurielaki in 10 EPS AI JPG. Nurse with baby doctor or nurse patient care 3D flat isometric people emotions in isometric cartoon style medical icon vector illustration. SKU: Nurse-with-Baby-Doctor-or-Nurse-Patient-Isometric-People-Cartoon-AurielAki. Categories: Isometric Character, Pregnancy Cartoon. 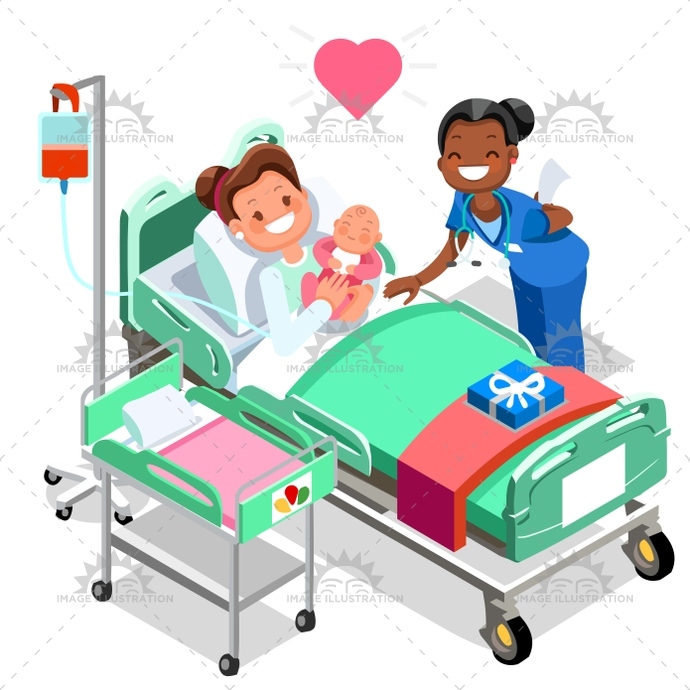 Tags: 3d, abstract, baby, bed, birth, black, breast feeding, care, cartoon, character, child, clinical, concept, consultation, design, doctor, exam, family, female, flat, graphic, group, healthcare, Hospital, icon, illustration, infographic, isometric, leader, maternity, medical, medicine, mother, nurse, patient, people, room, safety, senior, staff, stethoscope, talking, team, vector, ward, Working, young.